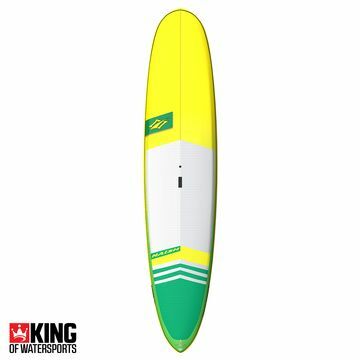 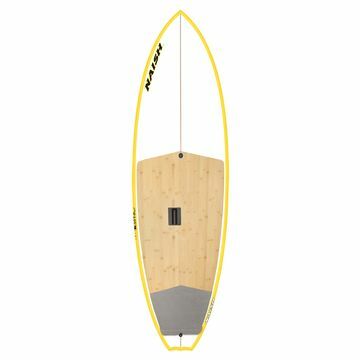 Naish have dominated the stand up paddle board market for years. 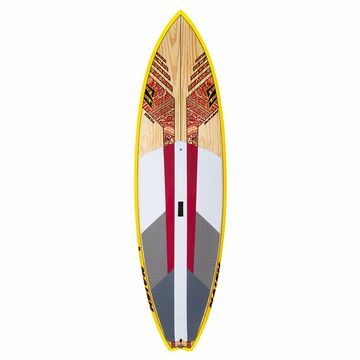 With their high performance stand up paddle boards for race, surf or cruising - the Naish SUP range is in high demand year on year. 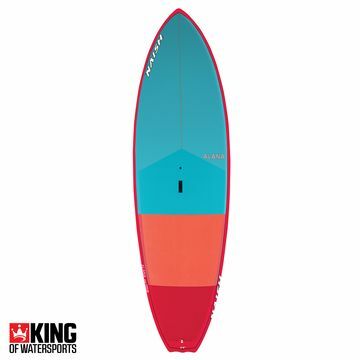 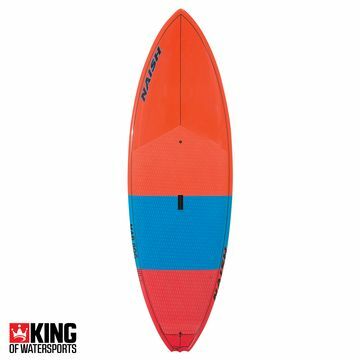 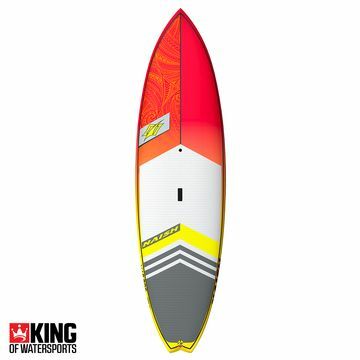 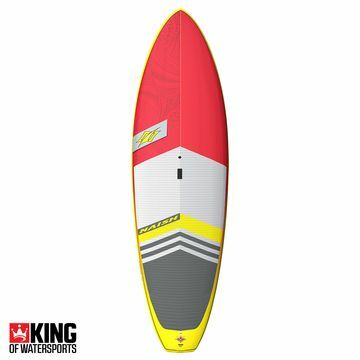 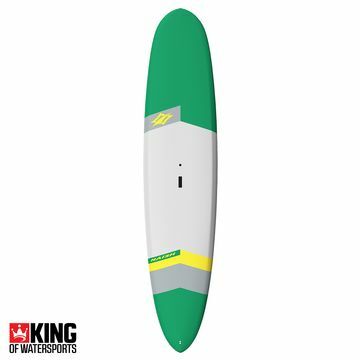 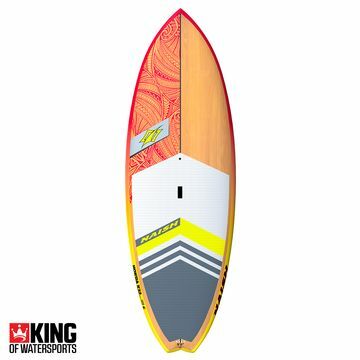 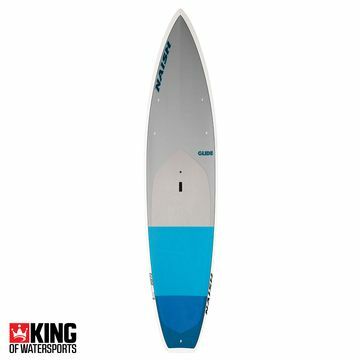 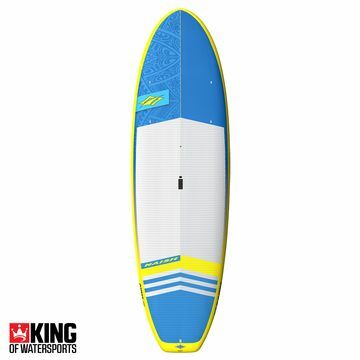 We have a huge range of the latest 2019 solid SUPs and Inflatable stand up paddleboards... Give us a call if you need one of our team to help you find the perfect board for you.